Add a Grandchild to your Individual or Family Membership. Are you a golfer? Do you enjoy playing a challenging course that’s fair to all skill levels? Are you tired of competing for tee times? Are you tired of five hour or longer rounds? Are you looking for a friendly, welcoming golf experience on manicured fairways and greens? If your answer to any of the above is yes, then you should consider a membership at Springville Country Club. At Springville Country Club, golf is fun! One of the first things you’ll notice is the friendly atmosphere, because Springville Country Club is first and foremost a GOLF CLUB for those who love the game. 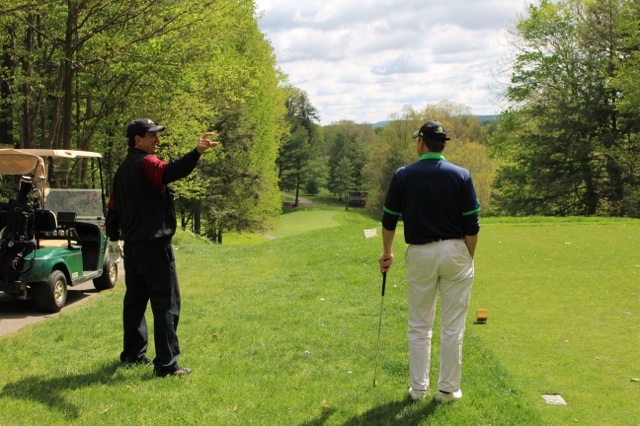 Springville Country Club is one of the “most available” private courses in Western New York. There are no tee times! Just show up, say hello to the pro, and go play. Including weekends! Springville Country Club is noted for its beauty. Nestled in the foothills of the Allegany Mountains, the tree lined fairways lie on a natural gravel bed that quickly drains excess water. So, in the Spring and Fall when other clubs are closed, Springville Country Club is playable for both riders and walkers. Interested? Will membership fit your budget? 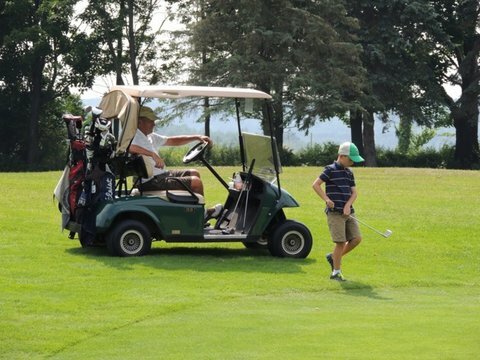 Springville Country Club’s dues are among the most affordable in Western New York. Call Dave Thomas at 716-592-2122 or Danielle at 716-592-4334 ext.111 for Membership options. An alternative to a traditional country club membership.